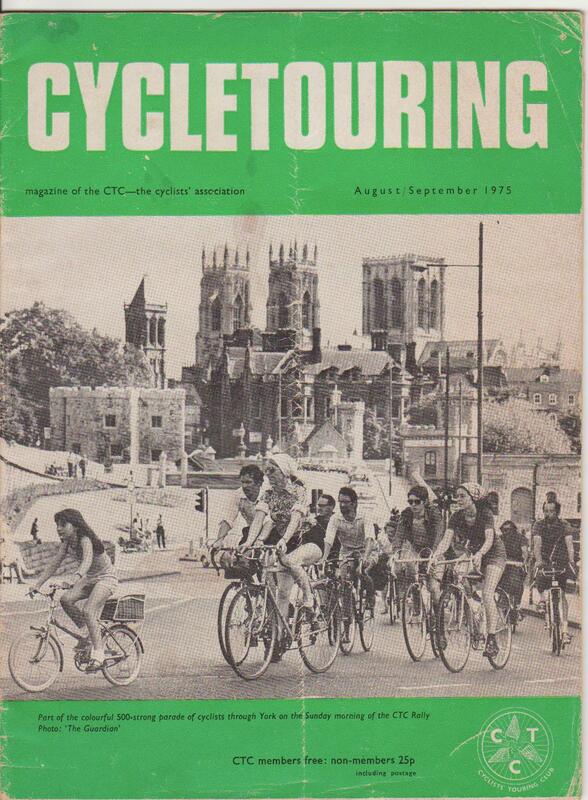 Many thanks to our Event Co-ordinator Paul Reid, who unearthed three copies of early CTC magazines which featured items about the Rally, from 1949, 1962 and 1975. 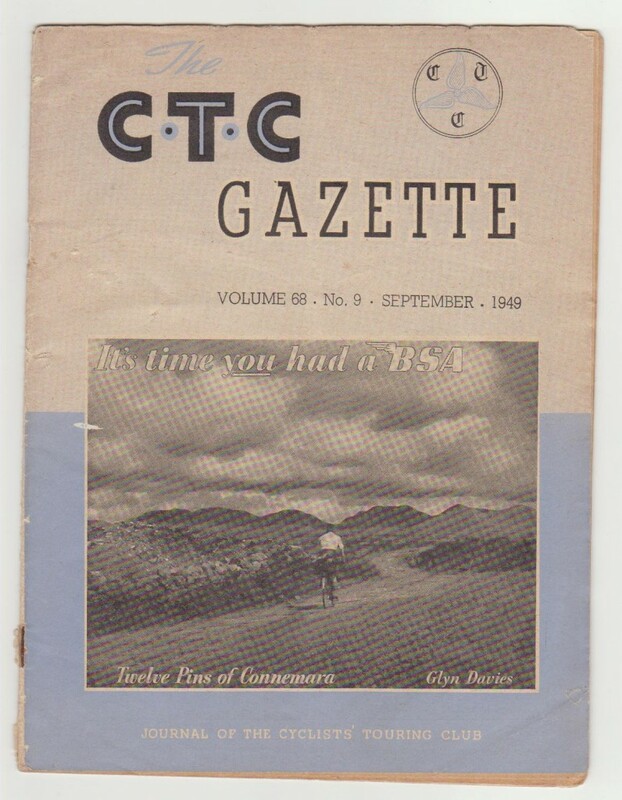 CTC Gazette September 1949 cover; scanned from Paul Reid’s collection. 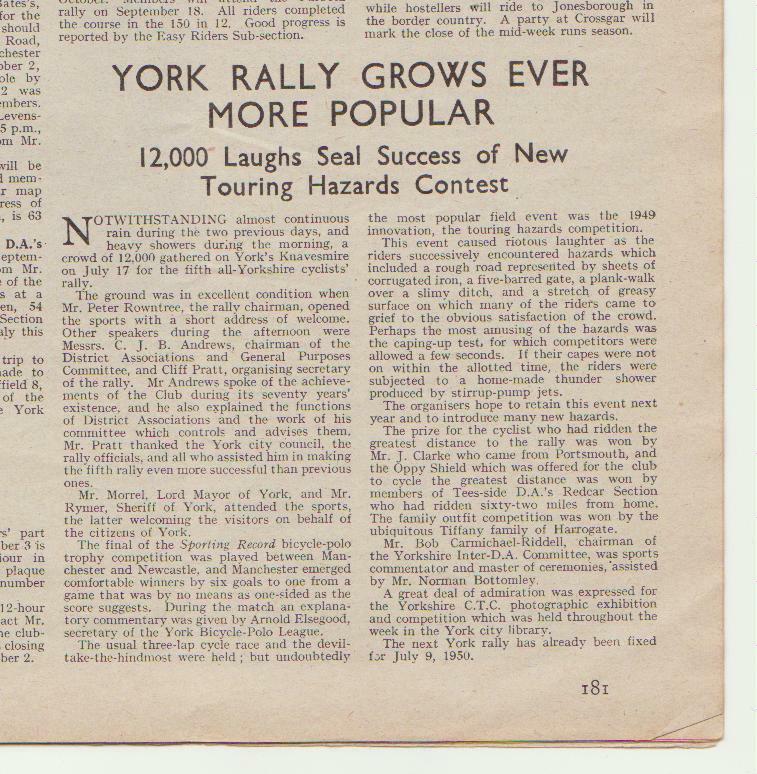 September 1949 CTC Gazette York Rally article; scanned from Paul Reid’s collection. 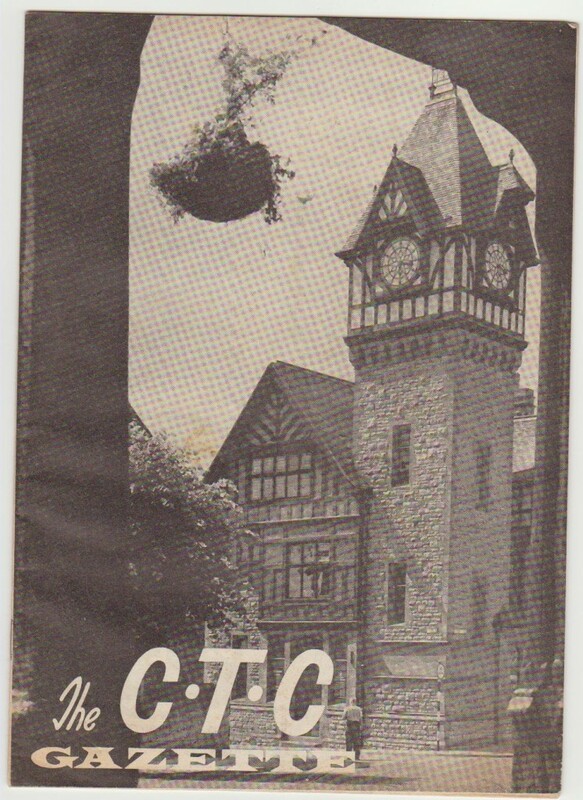 October 1962 CTC Gazette cover; scanned from Paul Reid’s collection. 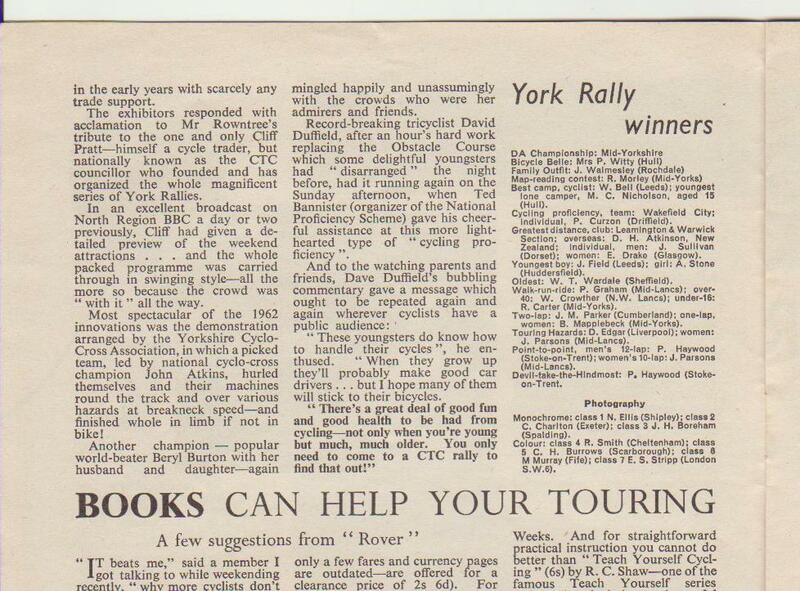 Oct 1962 CTC Gazette York Rally article; scanned from Paul Reid’s collection. 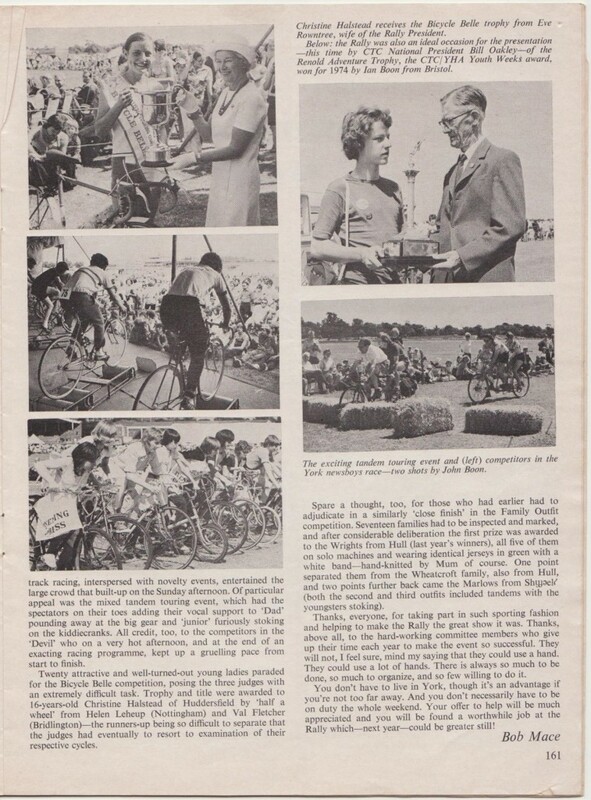 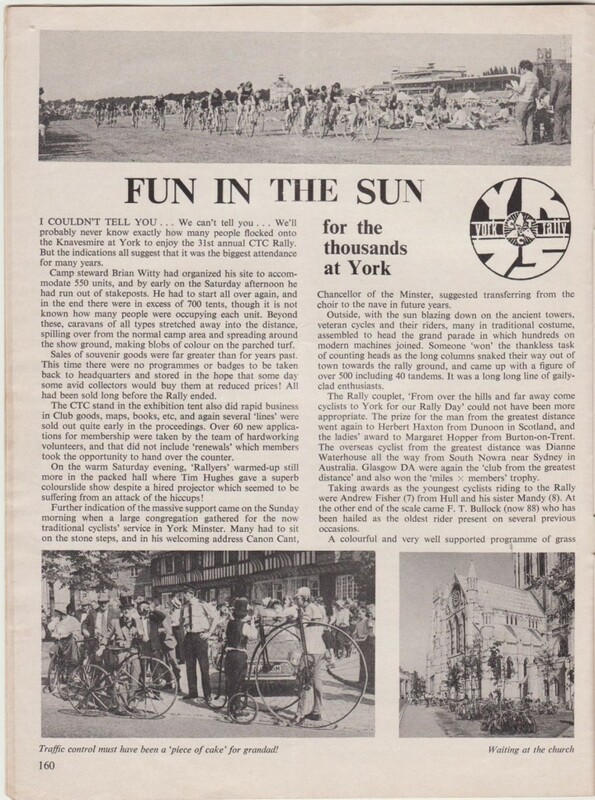 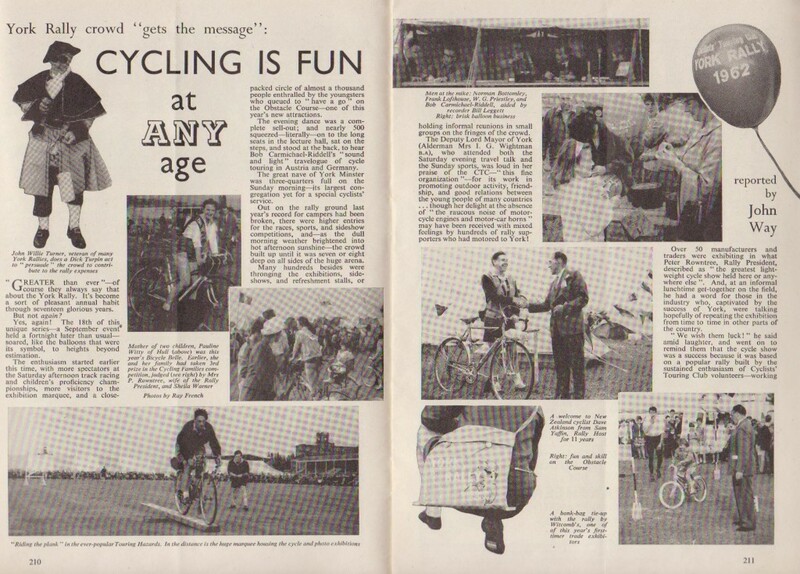 Aug/Sept 1975 “Cycletouring” York Rally article; scanned from Paul Reid’s collection.